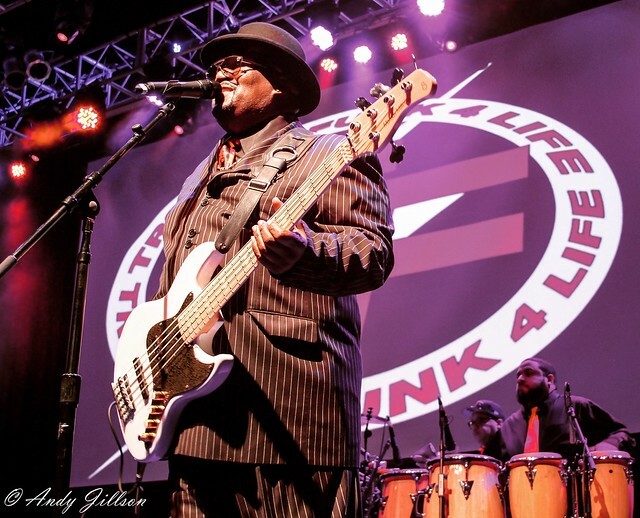 Posted on 02/21/2019 by Andy Jillson	in Live Review, Local Spotlight and tagged DC, funk, go-go, R&B, The Fillmore Silver Spring, Trouble Funk. Trouble Funk have done it again, folks. This time they brought their pioneering DC go-go sound to The Fillmore Silver Spring recently, and they did not disappoint. Posted on 02/20/2019 by Will Colbert	in Live Review and tagged Brooklyn, Gregory Porter, jazz, R&B, Strathmore, Strathmore Music Center. 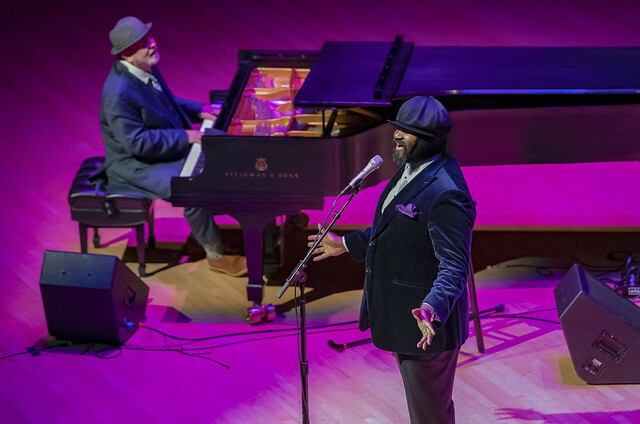 Two-time Grammy award-winning singer-songwriter Gregory Porter provided a bonus night of romance for a Strathmore Music Center audience not ready to let go of Valentine’s Day recently. The baritone vocalist gave a virtuoso performance as he delivered his deeply personal lyrics and paid tribute to jazz greats. Posted on 02/20/2019 by Ari Strauss	in Live Review and tagged 9:30 Club, brass band, Brooklyn, High and Mighty Brass Band, R&B, soul. 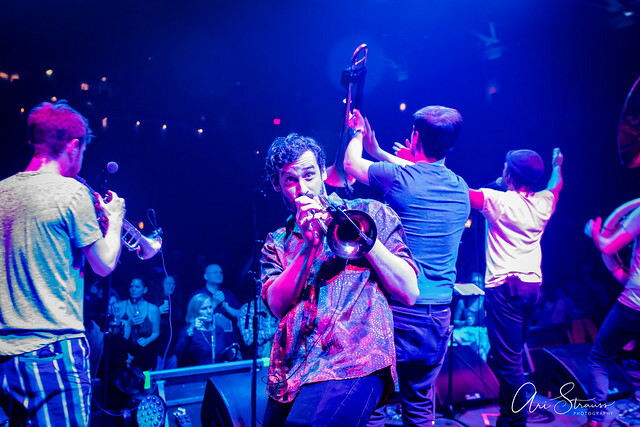 The High and Mighty Brass Band killed it at the 9:30 Club recently, appearing as the opening act for New Orleans funk jam band, Galactic on its Already Ready Already tour. Posted on 02/18/2019 by Parklifer	in Preview and tagged City Winery, Philadelphia, R&B, Son Little. 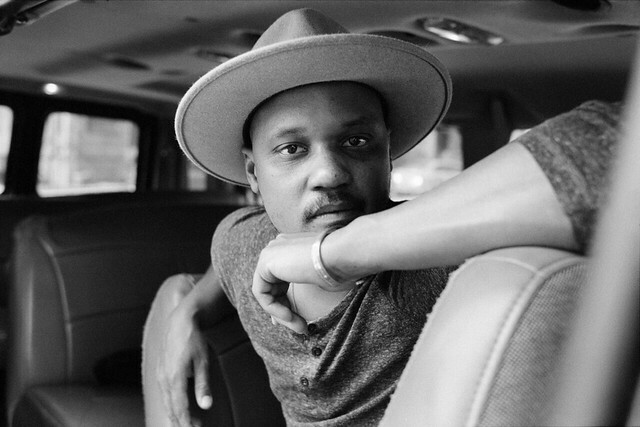 Philadelphia R&B musician Son Little, born Aaron Livingston, will appear at City Winery on Tuesday, Feb. 26. He arrives after releasing his most recent album, New Magic, in 2017. 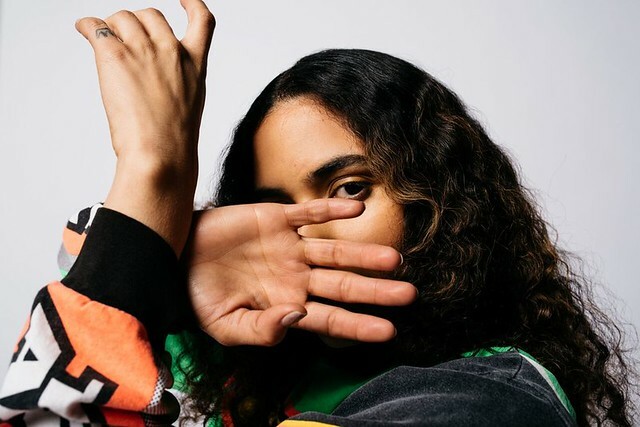 Posted on 02/12/2019 by Parklifer	in Preview and tagged Empress Of, Los Angeles, R&B, Rock and Roll Hotel. Lorely Rodriguez, known by her stagename Empress Of, released Us, her second studio album, in 2018 via XL Recordings and Terrible Records. She is performing at Rock and Roll Hotel on Monday, Feb. 18. Posted on 02/11/2019 by Will Colbert	in Live Review and tagged England, London, Nao, R&B, The Fillmore Silver Spring. 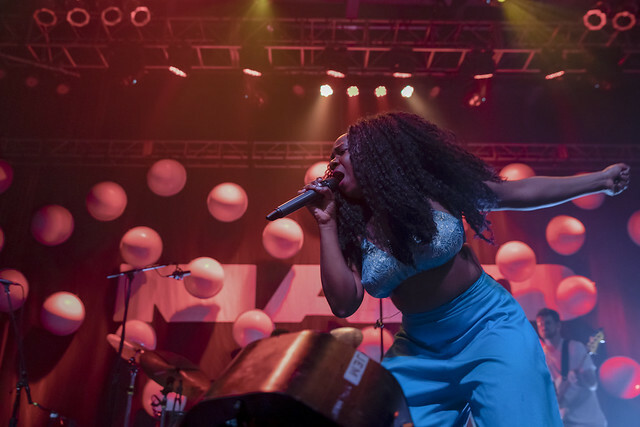 Electronic, pop, and R&B artist Neo Jessica Joshua, better known as Nao, recently performed her self-described “wonky funk” for a sold-out audience at The Fillmore Silver Spring. The British singer-songwriter, who used celestial metaphors on her latest album Saturn (2018), delivered an out of this world performance. Posted on 02/08/2019 by Andy Jillson	in Local Spotlight, Preview and tagged Big Tony, DC, go-go, hip hop, R&B, The Fillmore Silver Spring, Trouble Funk. 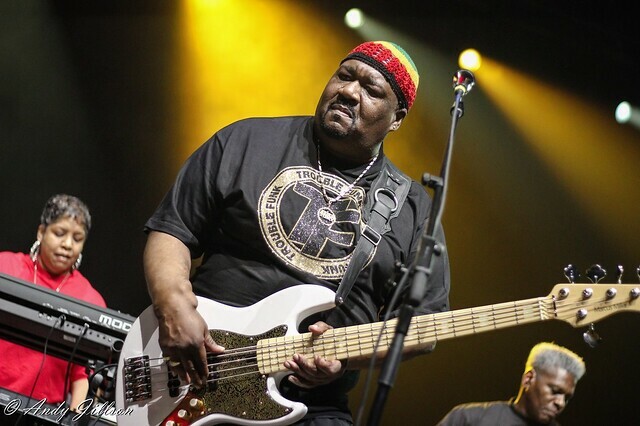 DC native Tony “Big Tony” Fisher will bring his pioneering DC go-go band Trouble Funk to The Fillmore Silver Spring on Sunday, Feb. 17.